We all have heard enough about keywords and meta-tags that seem to solve the whole problem of on-page SEO. 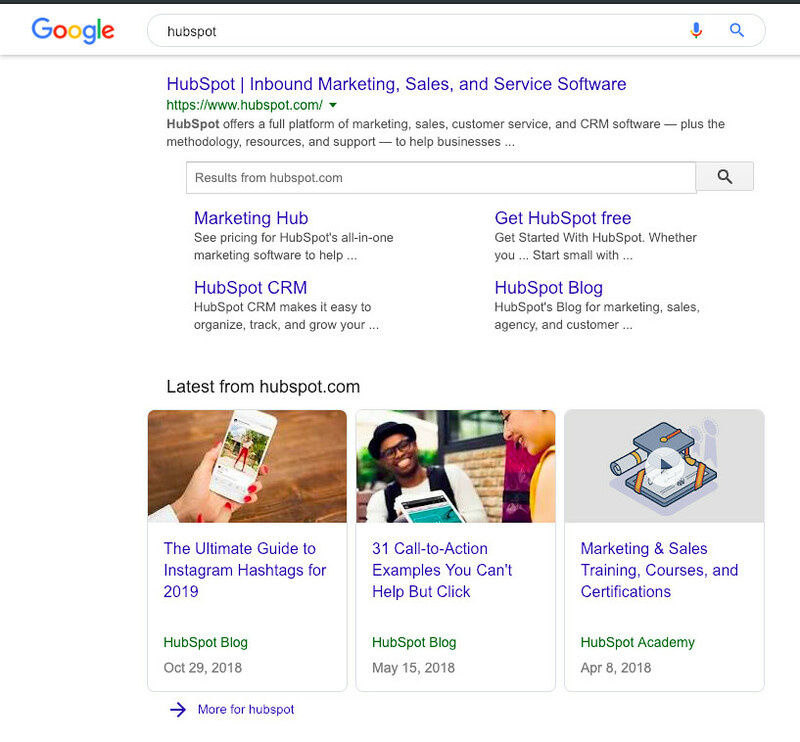 This simple On Page SEO Checklist for B2B Small and Medium Businesses in 2019 has some practical strategies that you can use on your site today, then you’ll love this article. Most often keywords are discovered using tools, which are either ranked on bids and traffic however the way people search keeps changing, understanding what they search for is more important, the easiest way to discover this is to type your keyword in the search engine and see the top results to see what sites rank high. They usually rank high because the algorithm delivers intent. Now use the hidden keywords to optimize for intent. 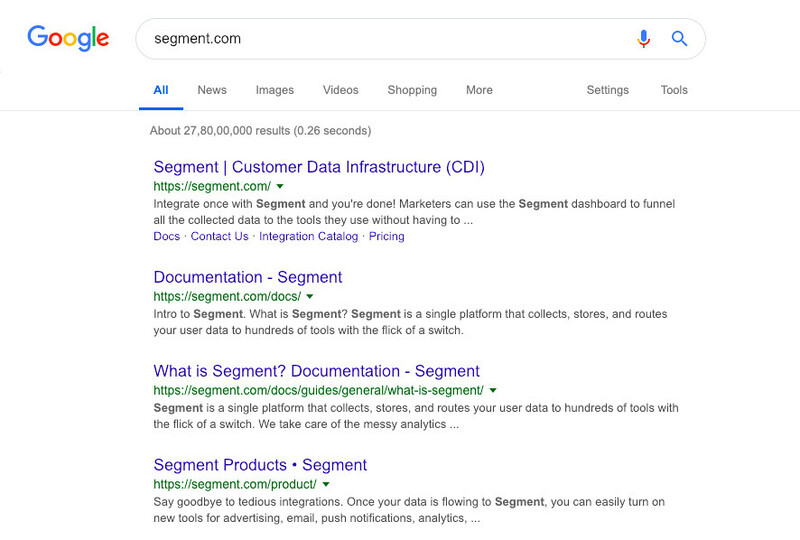 In simple terms Heading tags help search engines understand what is the content all about by specifying with a simple description, you can maximize when you use them effectively. Here’s why heading tags are important. Industry mavens feel that the frequency of keywords no longer influences ranking, but their placement does. Hence, it’s important to write content which has relevant and naturally placed keywords, regardless of their number. 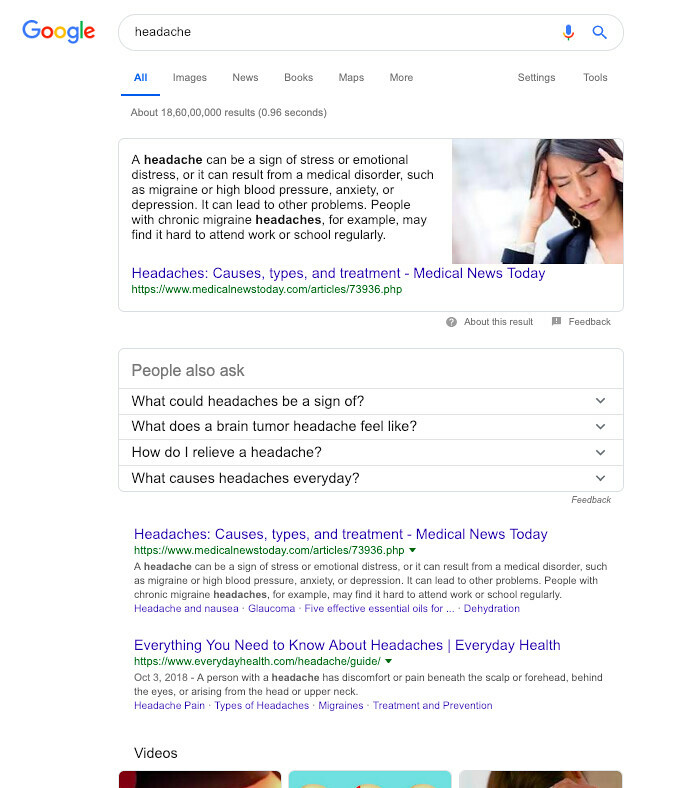 Using your primary keyword in H tags, meta-description and title are sure to improve your ranks, however merely stuffing them all over the content with no relevance can also have adverse effects. The common misconception is that meta keywords are no longer an important ranking factor. While this may be true for Google, it is not in the case of other search engines like Yahoo, Bing, etc. So, to rank well on all search engines, it is essential to use meta keywords. A clear and compelling page meta title and description improve the traffic because it helps visitors know what your page is all about, Yoast Plugin is a great tool in case you are using WordPress. Having a unique name helps people to associate and have a high brand recall and the more the recall the more they search for your brand. Google ranks domains that are usually 3 years old, and those domains that have registered for more than 3 years in the future, which usually shows intent of doing long term business. It is important to be consistent on search engines. Thus, it is essential that you pick www or non-www version and 301 redirect the other one. Further details and code can be found here. The structure of your URL makes a difference when it comes to ranking, keeping it simple and easy to understand improves indexability and click through rate. Using hyphens can be really helpful. 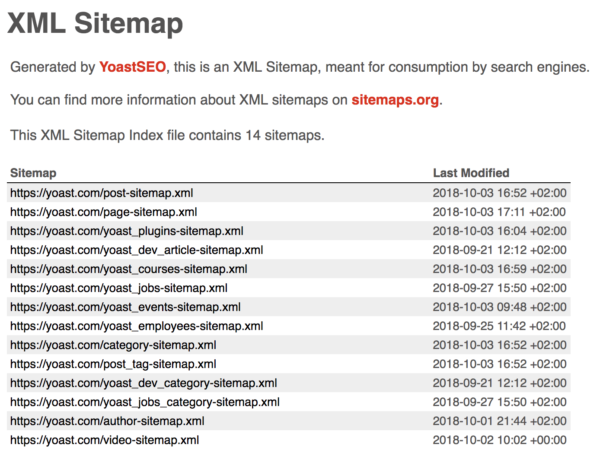 A sitemap helps Google learn about the changes on your website and speeds up the indexing however a word of caution, it doesn’t mean everything you add will be indexed (Read more here). In case you are using WordPress, Yoast SEO Plugin is a great tool to create your sitemap. Search engines love responsive websites because they create seamless experiences across devices and thus help the search engines deliver the right content. This 2019, make this an important goal to rank high and avoid Google’s Non-Responsive Website Penalty. AMP – Accelerated Mobile Pages is open source code provided by Google to improve the loading speed of web pages on Mobile. AMP enhances the mobile browsing experience and thus making users stay longer and frequent on your website. This makes Google prefer your site over others. Read this guide to know more about Accelerated Mobile Pages. Also, if you have implemented AMP take this Google AMP Test to check if your AMP page is valid or not. 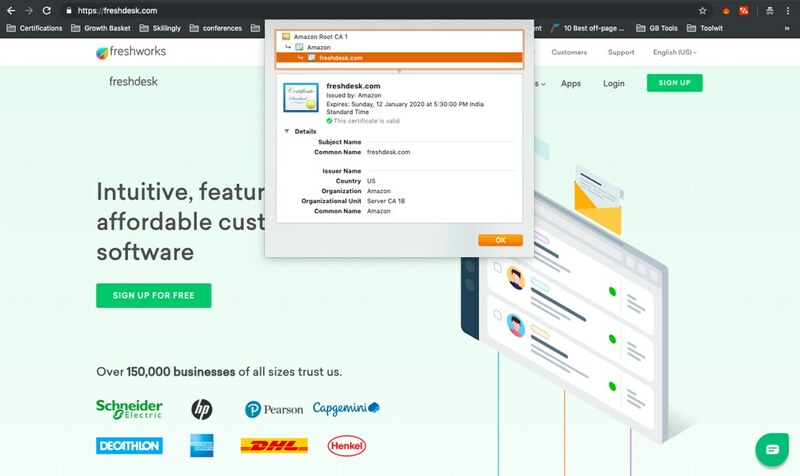 Content delivery network (CDN) not only improves your site’s page speed but also helps you to enhance your user’s experience, by reducing the response time, thereby improving your site’s ranking. Our personal recommendation would be StackPath or CloudFare. Slow websites equal higher bounce rate, to retain your viewers, get more traffic and improve your site’s search engine ranking, it is important that you optimize your website’s speed. 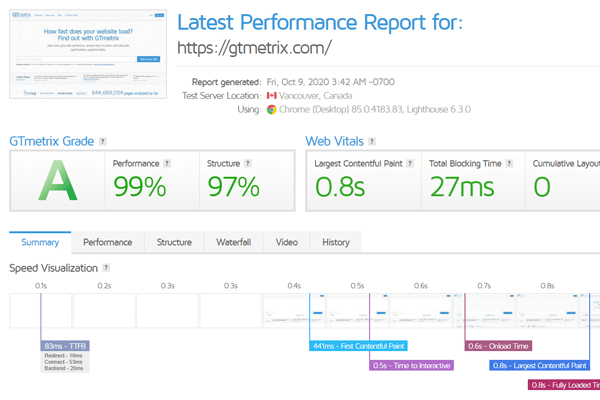 You can easily check your website’s speed performance using search engines optimization tools like GTMetrix and Pingdom. We also recommend you use a good host, in case you are using a WordPress site use a Managed WordPress Hosting that have inbuilt cache. Usually, images uploaded are not right-sized, most often with larger dimensions and size, rendering it right makes all the difference, it improves your site’s page speed & performance, and generates more traffic from image-based search engines such as Google Image Search & others. In case you are using WordPress Shortpixel is a great plugin. People’s attention span is less and while the text is great for indexing, videos and images are great for engagement and higher page time, infographics, explainer videos, presentations, embedded swipe files are great ways to retain and convert your visitors. Right from 2012 Google has values above the fold content, which for some reason has been overlooked by most of the websites, Even conversion rate optimization experts place a lot of importance on above the fold content. You can also get penalize if you float too many advertisements in the above the fold content. Google and other search engines love long-form content, most of the first SERP pages feature links that have over 2000 words, here’s a word of caution, it’s not about the number of words but it’s about the usefulness to the reader. Your copy needs to engaging and action driven. Ensuring you have the right facts with attributed sources makes the content extremely powerful. When you visit a website what draws your attention? Did you realize its the headlines, be it a magazine or website, headlines is what catches people’s attention and make them want to read more. 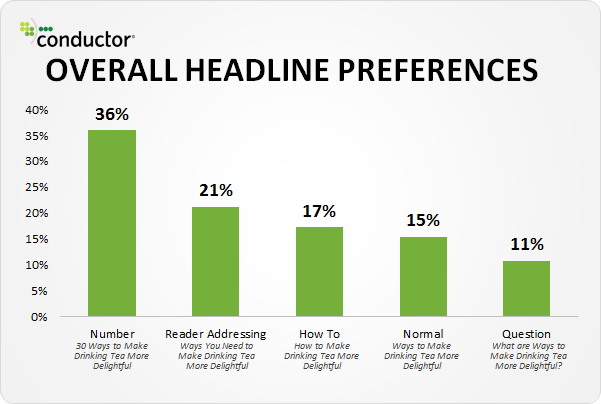 The powerful your headline, the higher the engagement and Google factors time on page and bounce rates. Headlines with numbers get more clicks, Buzzfeed is known for it. They are also known for lists, people want simple and easy steps. Don’t make it too complex. Yes, if you are a niche technology company with niche clients then its a whole different story but generally potential clients prefer easy content. Keywords are important and highlighting them with capital letters ensures people are drawn to it because it’s easy to read. Again look at search intent keywords not what you get randomly on Keyword research tools. Check for grammar errors and proofread for spellings and errors, Google doesn’t necessarily penalize. It is however noted that high quality and high ranking websites have low error rates as it improves authority and more-ever no one likes to read a copy that has errors, somehow psychologically they usually get disconnected. We use Grammarly to check for spelling and Grammar errors, it a great online tool that also comes with chrome extension. Update your blogs with fresh insights, facts, and changing trends. A great copy is a goldmine as it can always be repurposed later for relevance. We have noted that people add ‘Updated for XXXX year’ in their headline with updated copy that keeps the ranking consistent. Domain Authority of a website a strong signal for Google and other search engines to know that you are attributing it to the right sources, that in turn improves your site’s visibility, again ensure you don’t link for the sake of linking rather keep it natural and it will in long run pay high dividends. Linking to diverse high authority page is sure to ensure you are sending strong signals of a well researched and referenced content. Again keep it natural and let it flow. Its the quality of the links, not the quantity, so ensure you keep the outbound links natural, relevant, relational to the content structure and highly valuable. Your site and web page becomes easier to share when you have social buttons on them. The number of social shares shows that your site is highly valuable as there is a good traffic flow to your site. List on relevant local directories that provide your business details such as name, address & phone number on other web pages, this not only helps improve brand awareness but also improves your local search ranking. Semantic markup is using HTML to reinforce the meaning of your website, it informs the search engine robots about the nature and content of your site. This makes it easy for the search engines to index. Rel canonical tag helps you to eliminate duplicate URLs, thus facilitating faster and effective indexing, which results in improved Page Ranking. You can use the Yoast plugin to enable or disable this for your website. Popups are notoriously known for high bounce rates because it’s just at people’s faces. High bounce rate simply translates into low page rank and you want to avoid it at any cost. 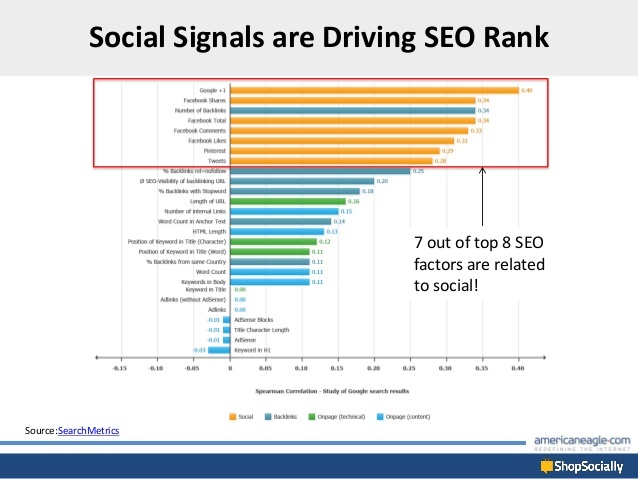 Being active on social media and having high engagement rates can give your SEO a boost. It’s advisable that you stay relevant, share, keep the engagement high to see a direct impact. Low-quality pages are no good, implement a no-index tag on them, tell your search engine robots not to index them. If you are using the Yoast plugin on WordPress, it can help you do that. Publishing common Privacy, Terms, Contact Us, and, About Us pages, you can improve your site’s visibility and rank higher in search engine result pages. Add modifiers to your title such as ‘2019’, ‘top’, ‘guide’, ‘review’, most often your potential customers are searching with the modifiers. Also, back your content for the modifier, keep it highly valuable. A W3C validated markup code makes your site better search-engine friendly. This markup validates that you are using clean HTML codes on your site, and helps improve ranking as well as facilitate smoother indexing. 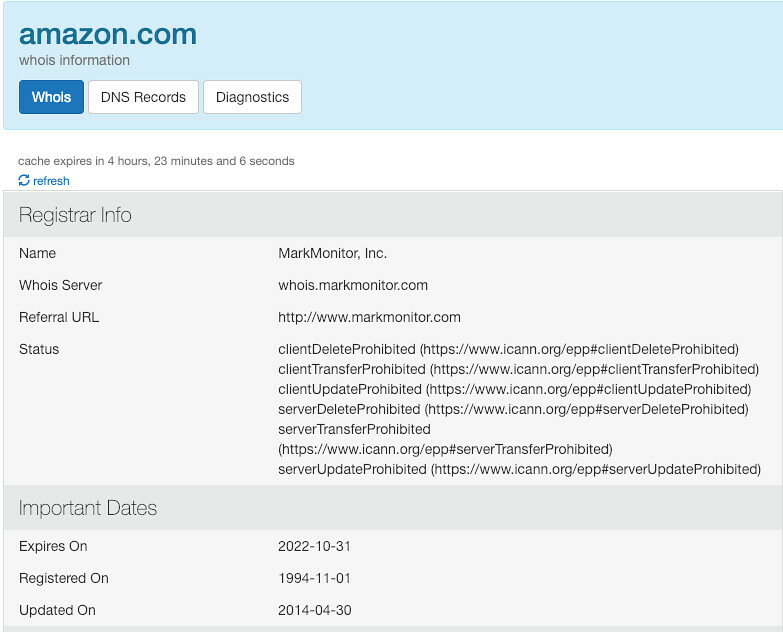 To validate your website test it on W3C Markup Validator. Earlier for security purposes, the JS and CSS were blocked but Google expects to access and index your JS and CSS and it has impact on your site’s ranking. ©Growthfluence 2018 - 2019. All rights reserved.